Score another one for the drones. 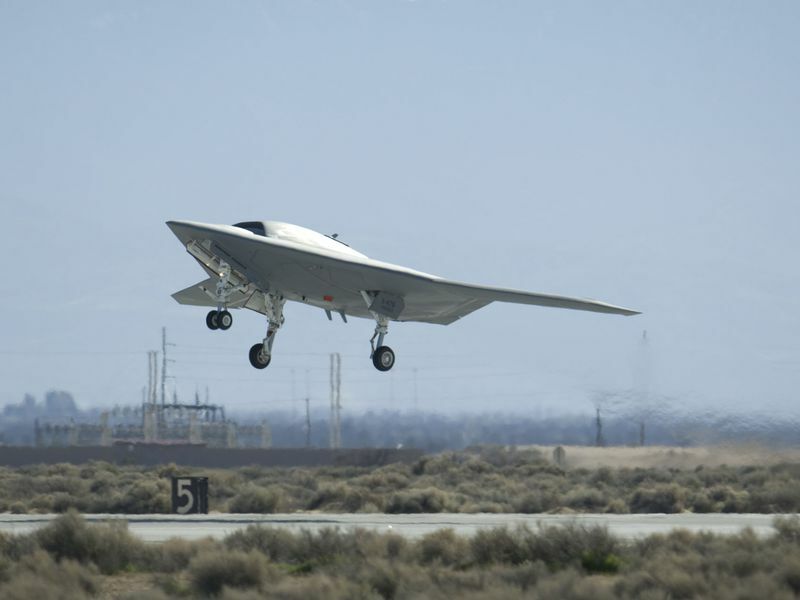 Yesterday the U.S. Navy demonstrated the first-ever (land-based) catapult launch of a pilotless combat vehicle, when the X-47B Unmanned Combat Air System took off from a runway at Patuxent River, Maryland. Earlier this week, another X-47B was loaded onto an aircraft carrier for sea trials. It won’t be long before unmanned vehicles are routinely performing carrier landings — a feat once reserved for only the nerviest pilots.